Your calling is about your identity. I hear people say they don’t want to build their identity upon their calling but I actually think God does exactly this. Tell me, where does one start and the other end? Calling is inextricably linked to who you are. Jesus was called by his Father to be the messiah and lay down his life on the cross. His identity was completely wrapped up in his relationship with his Father and the course of life the Father destined him to fulfill. My identity is established in my relationship with Father God but his calling on me is fundamentally apart of my relationship with him that I don’t know where one ends and the other begins. Your anointing is about your purpose. God has created everyone of us fearfully and wonderfully (Ps 139). I believe every person on the planet has received an anointing because we have been made in the image of God but the power and potency of this anointing is determined by our relationship with the Holy Spirit. The anointing on your life will ebb and flow according to your relationship with God. 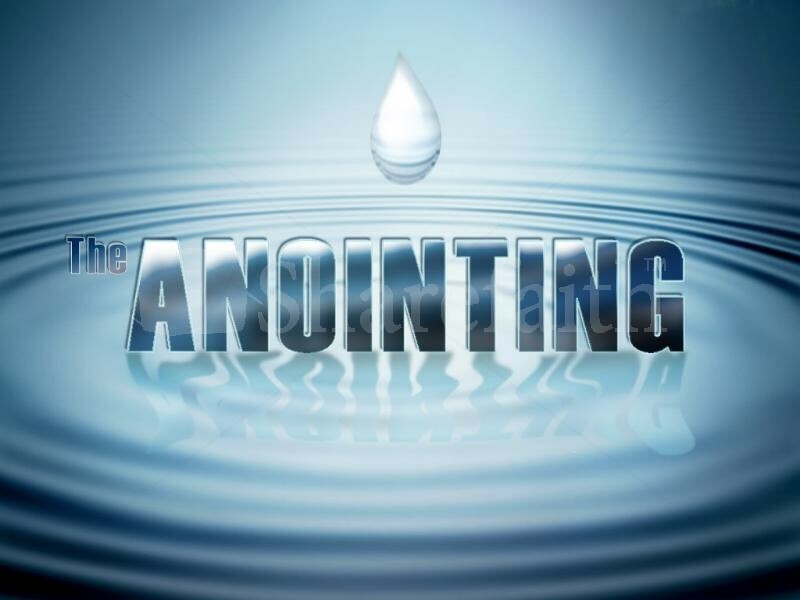 The anointing is the expression of the person and power of the Holy Spirit in our lives. Whilst all humans are made in the image of God with a deposit of Gods anointing in their DNA, the anointing is actually fully alive in the person surrendered to God and filled with his Spirit. God anoints you for a specific purpose. You are clearly anointed for some things and not for others. A key to success in life is to discern early what it is you are anointed for and run hard in that very purpose. Remember, it’s never too late to start today. Your gifting is about your ability. The gifts and call of God are irrevocable, meaning without repentance. God’s not going to call them back from you but they can be undeveloped and underutilized. We are all responsible to develop our gifting. God will give you the raw material but you need to develop what has been given freely as a good deposit into your life. Your gift will bring you before prominent people in your field. Your character will sustain you in the space, your gifting creates for you. Spiritual gifts are evidence of Gods grace. Spiritual fruit is evidence of Gods sanctifying work in us. The Holy Spirit distributes as he wills (1 Cor 12:11). You and I are to enjoy using the gifts God has given to us, whilst earnestly seeking after the higher gifts (higher gifts are those that are in greater need in our lives than others depending upon the circumstances we are facing). 1. Use it – Start serving someone or something or somewhere today and your gift will automatically grow. 2. Mentor it – Seek out a mentor already established in your specific gift and learn from them. 3. Read it – Read everything you can on your gift and your knowledge will inform your use of it. 4. Pray it – Prayer will partner with the Holy Spirit to inflame the gift within you to be powerful and effective. 5. Focus it – There comes a point in your life when you must stop dilly dallying around and start to focus on doing what only you do best. There’s a time for doing secondary tasks but as you go on, you must focus on your key area of gifting or stay frustrated for the rest of your life.